Claude CAMBOUR was born in Dreux, west of Paris in 1940. Cambour’s first major artistic inspiration was the post-impressionist artist Maurice de VLAMINCK who he knew through his grandfather who worked as Vlaminck’s gardner for many years. After his military service, in Germany and in North Africa, he settled in Paris, where his proximity to other artists helped spark his growing passion for painting. He later found that the landscape of Normandy provided such fertile subject matter for his painting that he decided to settle there permanently. From there, in 1985, he started giving workshops in Giverny. 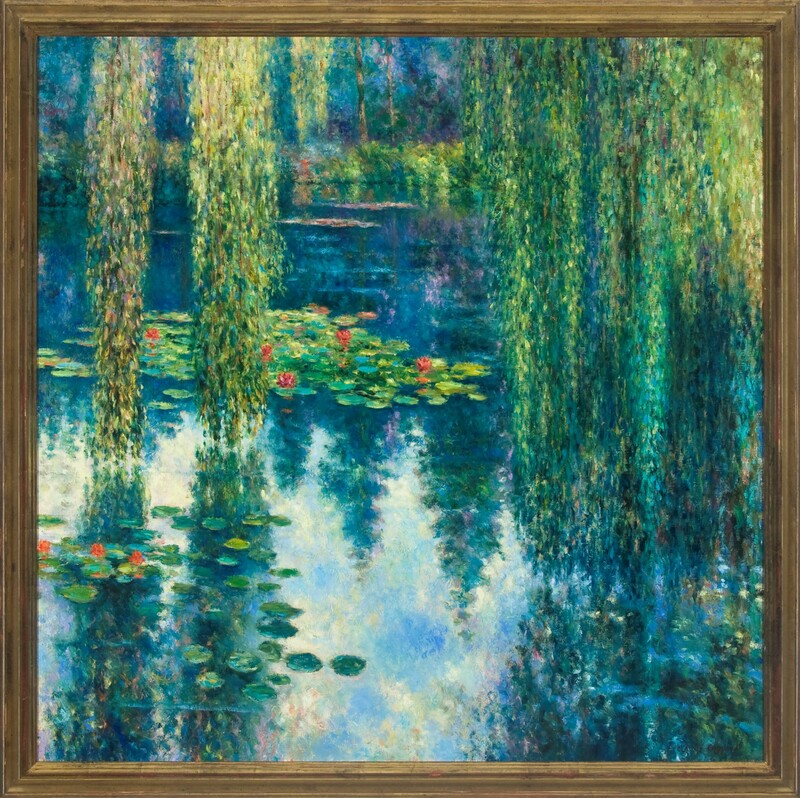 This allowed him to paint the same landscape and pond immortalized by his favorite painter, Claude MONET. 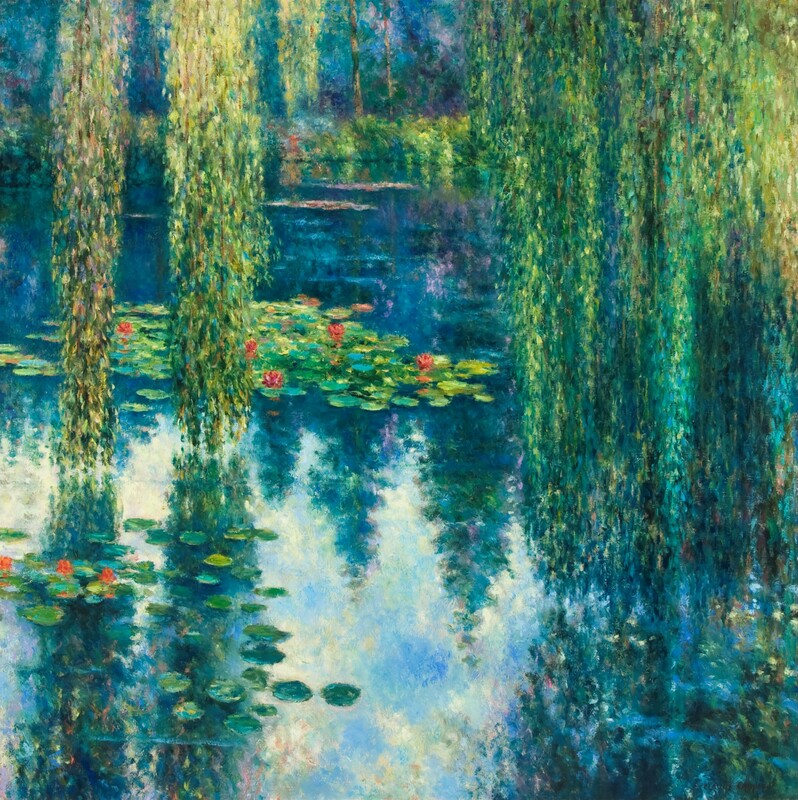 Although through his career Cambour often returned to paint at Giverny in a similar impressionist style as Monet, his pallet was much brighter and saturated than Monet’s. CAMBOUR was an advocate of those artists who continued to work in the style of and promote Impressionist and post-impressionist ideology. 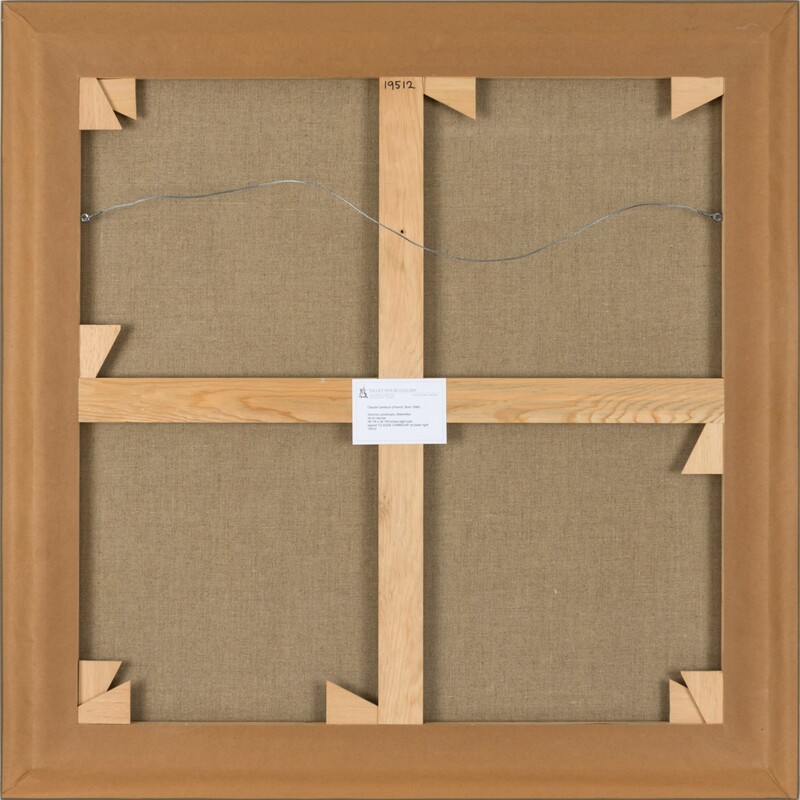 He was represented in the United States by Wally Findlay gallery in Chicago. 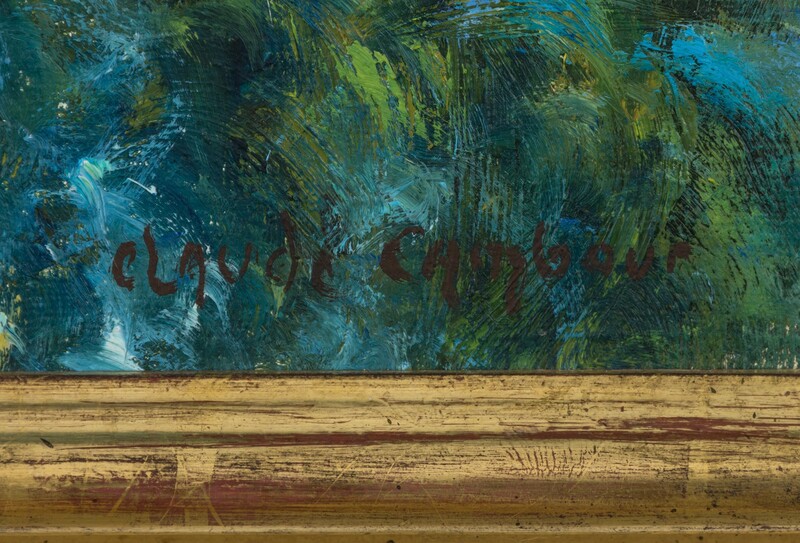 The website also announced, “Claude CAMBOUR died accidentally on Wednesday, January 25, 2012 in Giverny. A formal resume was not found for this artist, please refer to About This Artist.